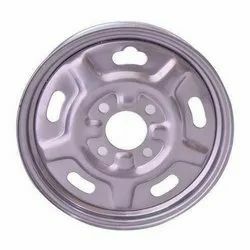 We Manufacture E Rickshaw Alloy Wheel. The E Rickshaw Alloy Wheel offered by us is manufactured in compliance with industrial standards of quality using the best raw materials. 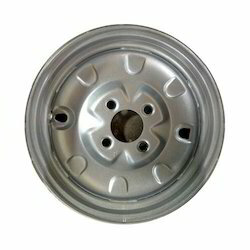 14" electric rickshaw wheel, Size: 14"